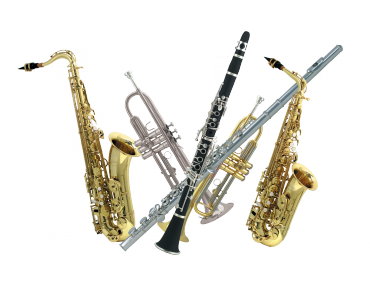 If you are considering playing a musical instrument but reluctant to spend money on what may be a temporary fad, then our instrument rental service is perfect for you. Classic Sounds has a diverse range of instruments available for hire and a Rental Contract requires a minimum rental period of one month. For students of the Classic Sounds School of Music, Full Term (10 week) Rental Agreements can be arranged. Please contact our Sales staff for full details of Rental Contracts. *Note: All rental instruments require a refundable deposit.